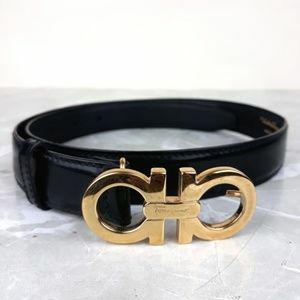 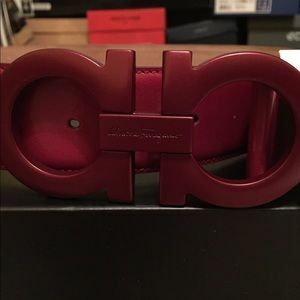 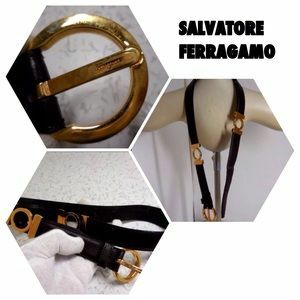 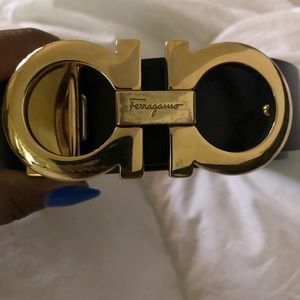 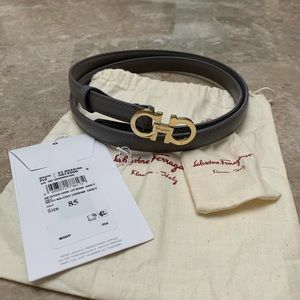 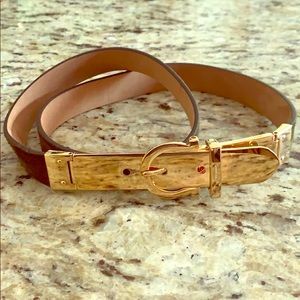 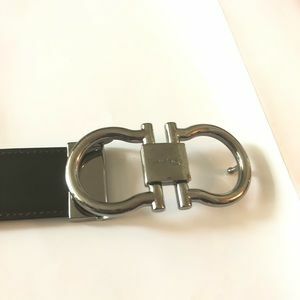 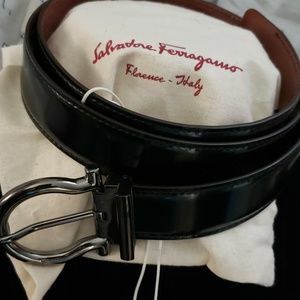 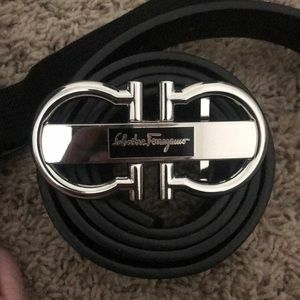 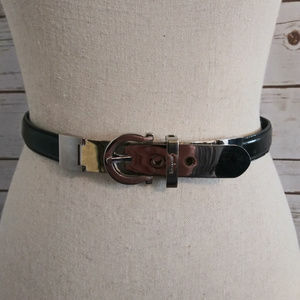 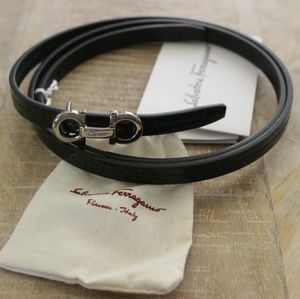 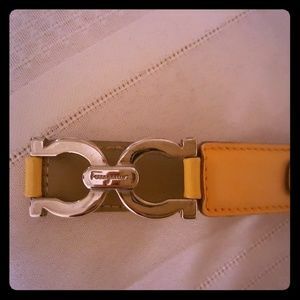 NWT Ferragamo Gancini Belt. 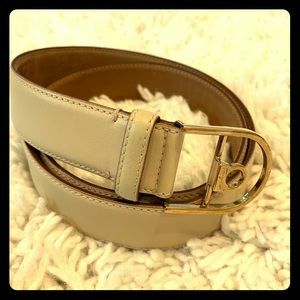 Reversible! 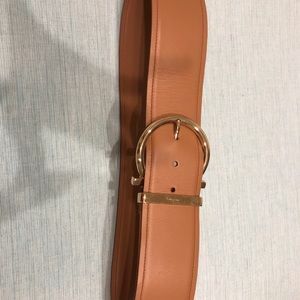 40in/100cm. 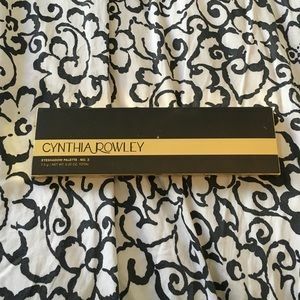 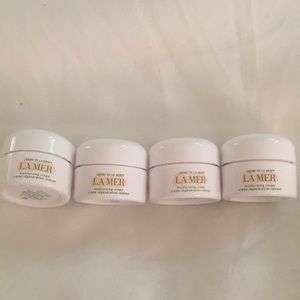 Comes in original packaging. 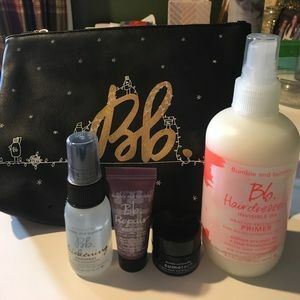 rbstylexo Love it! 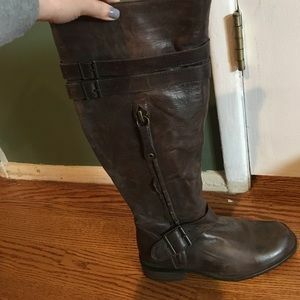 It can still be cut to size right? 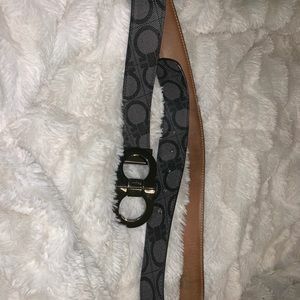 stephschwa @rbstylexo yes I got mine cut! 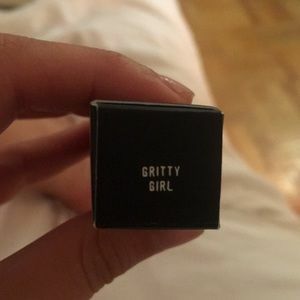 rbstylexo @stephschw oh great! 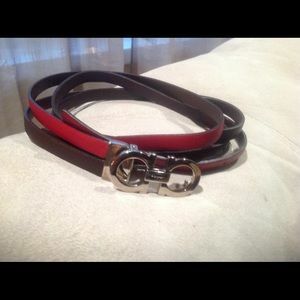 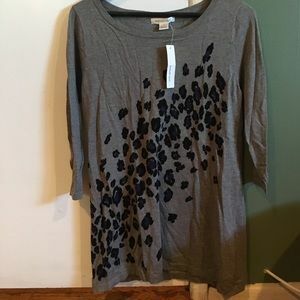 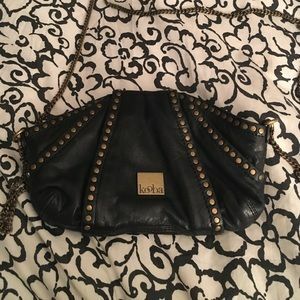 I would love to purchase it right now but have had a lot of expenditures lately! 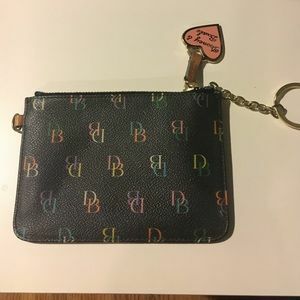 I will check back soon but I’m sure it’ll go quick! 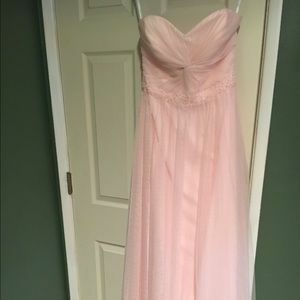 SALE** Beautiful Blush Bridesmaid dress!